Did you enjoy your Easter weekend? I had a whole post planned about our Easter activities, and then I looked at the calendar. How is it already the end of March?! That means auctions! 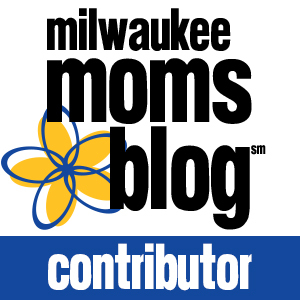 I have a big event coming up TOMORROW, and I’m so worried about it that I had to write about it. I really, really want it to be a success because it is for a cause close to my heart, plus I have had so many wonderful people help me that I don’t want to disappoint them. Please keep reading, and maybe (pretty please?) help me out. As you may remember from this post, I ran an Online Auction benefiting the TTTS Foundation in February. Tomorrow, I’m doing it again, but this time to benefit the March of Dimes. We support both organizations because of our twins. They were born at 25 weeks, 5 days due to complications from TTTS/SIUGR. While the TTTS Foundation helped me enormously throughout my pregnancy, the March of Dimes helped our twins after they were born. Because of their research on premature birth and the development of surfactants lung therapy, my twins will be 4-years-old this May, and are very healthy boys. Of course, I am also forever grateful to the NICU nurses and doctors, who are simply miracle workers. Anyways, we are a bit behind in our fundraising goal this year, so I’m hoping this Auction will help. As I mentioned above, I’ve had so many wonderful people donate, and I want to make them proud. 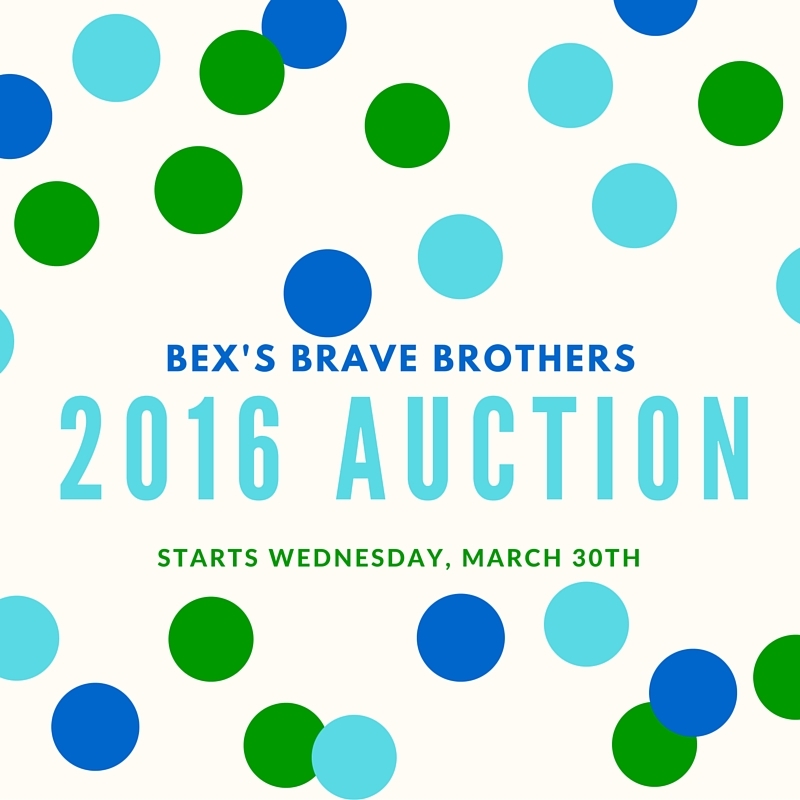 Visit 2016 Auction for Bex’s Brave Brothers and the March of Dimes on Facebook. That’s it. That’s all you need to do. Of course, if you want to help even more, keep reading. Check out the items located in the Photos tab. They are all in the 2016 Auction Items Album. Comment on the picture of the item you wish to bid on in $10 increments starting WEDNESDAY, MARCH 30th. Winners will be announced on Tuesday, April 5th, after the auction closes at 10 am CST. Paypal or Credit Cards can be used for Payment. So, you’ll not only be donating money to a great cause, but you’ll be getting some fabulous auction items. I have beautiful paintings, handmade blankets, delicious baked goods, and awesome gift cards. I’ll be doing a recap of Easter on the blog tomorrow, but for now, here I am with my reasons for putting together auctions and fundraising. If you’ve made it this far, thank you so much for your support! I hope everything goes even better than you hope!! Wow! This is awesome! I will be sure to check out the auction tomorrow morning 🙂 Good luck!! I think it’s so great that you do these auctions. I’ll definitely be checking it out! Thank you Becky! And for your donation! Good luck with your auction tomorrow! Already shared!! What a great auction for a great cause. Keep up the good work and I can’t wait to see what is available to bid on! Thank you Christine! You can get a sneak peek right now! It will go great! What a wonderful cause to work with. I would totally help you if I could, but at least I can help spread the word. Good luck; you’ll do great! Spreading the word would be a HUGE help! Thank you Angie! What a truly wonderful thing thing to do! These two organizations are such a blessing to so many families. I hope I can help you spread the word (I will post to Facebook in the morning when more of my Facebook Friends are awake 🙂 Good Luck! This is so great! You will do a wonderful job and everything will go smoothly! I love how you are always helping others and encouraging others. You are truly amazing girlie. Awe. Thank you so much Irina. I hope your auction is going well. 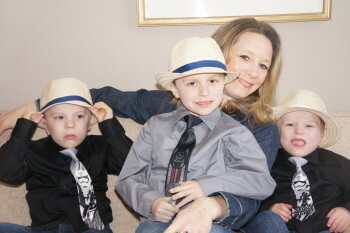 The boys are lucky to have such an involved and active mama!